If you are a Facebook user you will have seen for some time that your user profile can be seen in biography and Timeline mode. If you decided to include this option, you will surely have observed that the photos that you have uploaded give a more detailed idea of what you have been doing since you opened your user account, because your activity is documented with what you have done on this social network with its corresponding date. 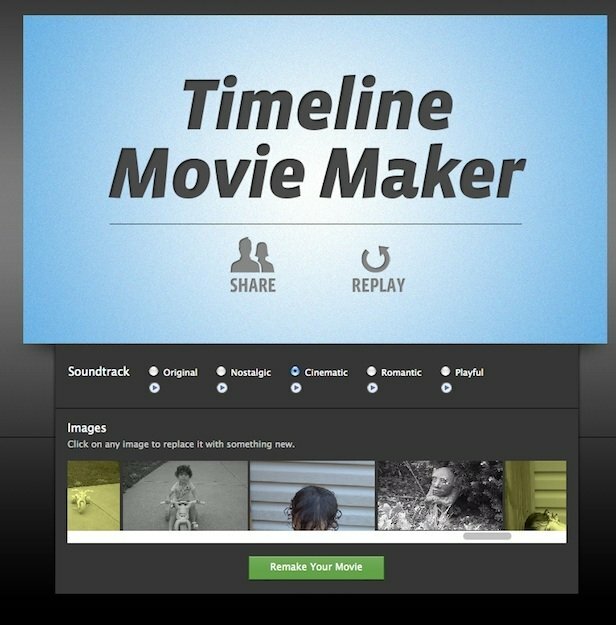 Now you will be able to compile all your images into a single video which travel through your online life thanks to Timeline Movie Maker. 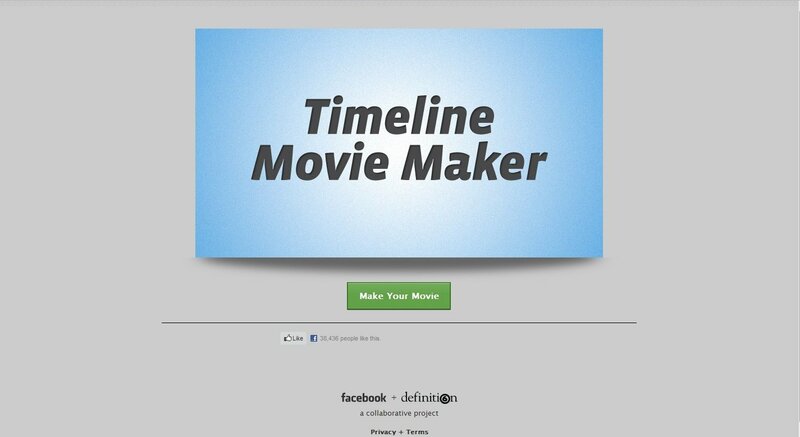 You will only have visit the Timeline Movie Maker website and select the option to create your film. Then, after starting a Facebook session, the application will compile the photos from your albums to gather them in a single video that you will be able to publish on your profile. For this purpose, you will be able to choose background music or change, if you want, the photos that are part of it. 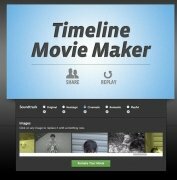 Share your photos with your friends in an original and entertaining way thanks to Timeline Movie Maker. To use the application it is necessary to type your Facebook account's details and aprove the access to it. 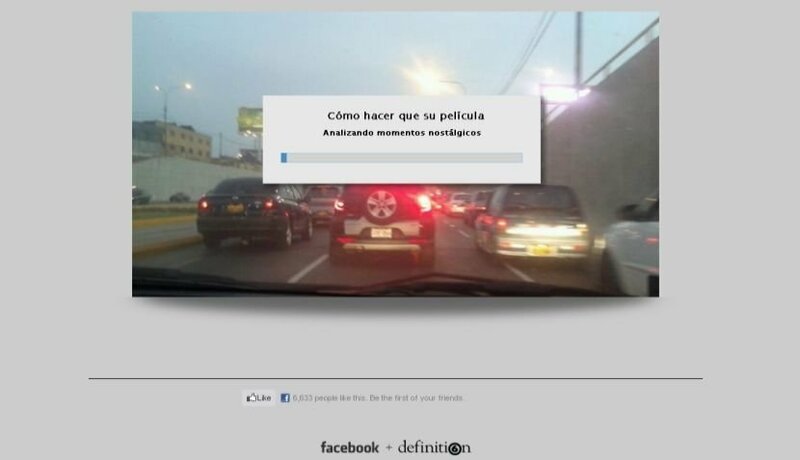 It is necessary to have at least fifty photographs available to all users over Facebook.